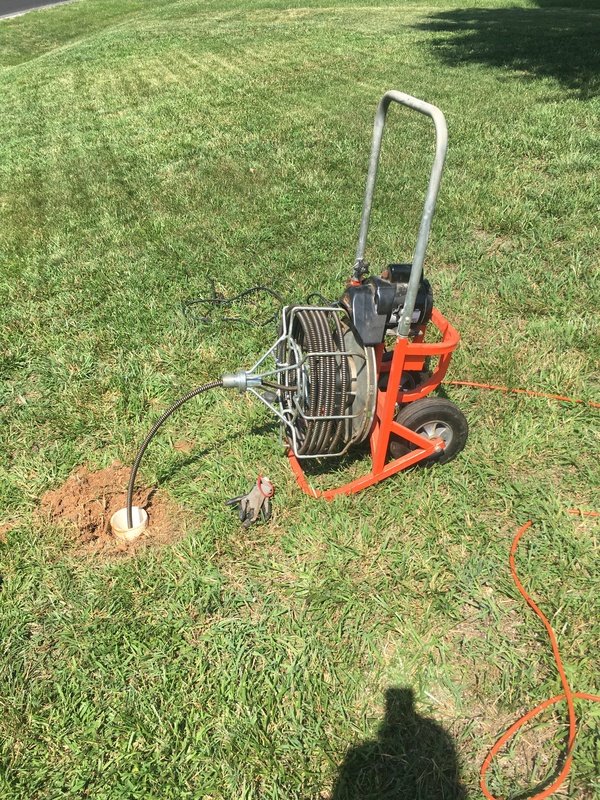 We provide drain cleaning services for all Central Va, We Offer Fast Reliable Service At A Fair Price. One of the most common plumbing issue today is a clogged drain. We offer competitive rates and guarantee all of the sewer cleaning and repair work that we perform.